Fireplace Scotland is a family run business. Father and son team, have been providing the ideal fireplace for over 30 years. They value customer satisfaction throughout the purchase process and offer a great range of quality fireplaces to compliment every budget. 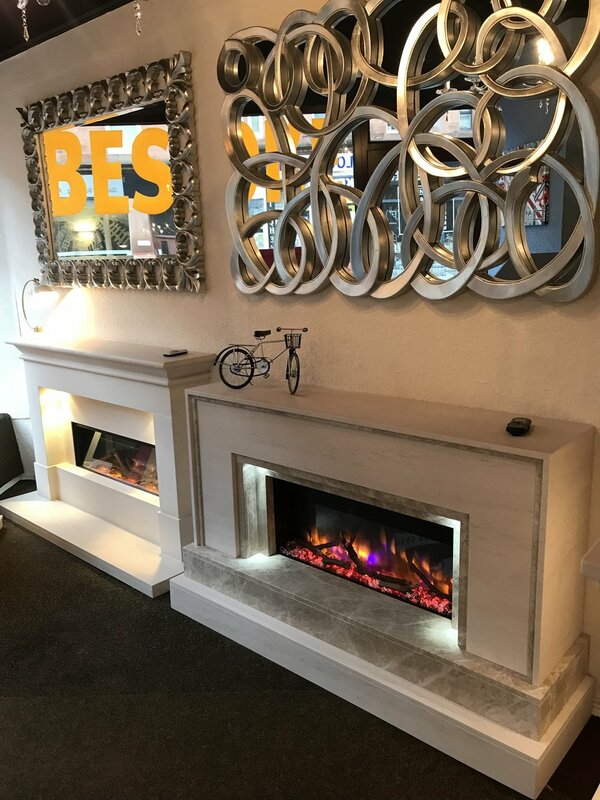 Fireplace Scotland’s showroom in the heart of the West End of Glasgow is open 7 days for you to come and experience real warmth and value. 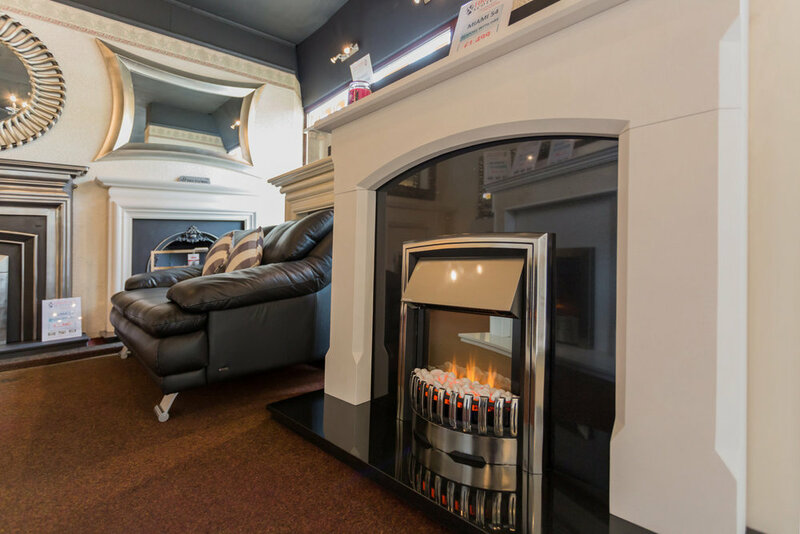 Fireplace Scotland offers a home for fireplaces within the heart of Glasgow’s West End. Spread across 2 showrooms our large range includes custom and readymade fireplaces. Our experience brings together knowing great quality fireplaces whilst getting them installed for you as quickly as possible. Our 2 showrooms offer contrasting ranges. Showroom one is home to our bespoke range of limestone and marble fireplaces. Showroom two offers a more accessible range of readymade fireplaces which are often ready to take away on the day of purchase. We want as little disruption to your home as possible which is why with every fireplace we offer a free survey prior to installation. Over the past 30 years, we have refined the purchase and the installation process of your fireplace to make us one of the fastest in the business without ever compromising on quality. Your home is as unique as you are. At Fireplace Scotland we stock a range of fireplaces in marble, limestone, granite and solid wood which can compliment any home. We also offer customisation options to truly tailor your ideal fireplace. From initial consultation through to installation our experienced team are on-hand to support you in achieving the ideal fireplace for your home. Our experienced team understand the challenges provided by homes when installing our fireplaces. We offer a free survey prior to installation. With a survey we can identify any issues before they arise and provide a professional and efficient installation. Our team of fully qualified engineers are ready to install any of the fireplaces we offer. With years of experience alongside a pre-installation survey, our teams provide an efficient service with a professional finish you will be happy with for years to come.